Professor Carmelle Peisah has been appointed as a member of the Board of Directors of the International Psychogeriatric Association (IPA), who are major partners with Capacity Australia. Professor Peisah has also been appointed Chair of the IPA Capacity Task Force, and Chair of the Capacity Shared Interest Forum. Over 90 delegates joined Capacity Australia President Professor Carmelle Peisah at the Death on the Beach conference on 1st March in Sydney. Thanks to UNSW Faculty of Medicine, Neuroscience, Mental Health and Addictions Theme for sponsoring our plenary speaker Dr Liz Sampson from the UK. A world class conference exploring the rights of older people, particularly LGBTI communities, to have their relationships, sexuality & intimacy needs respected. 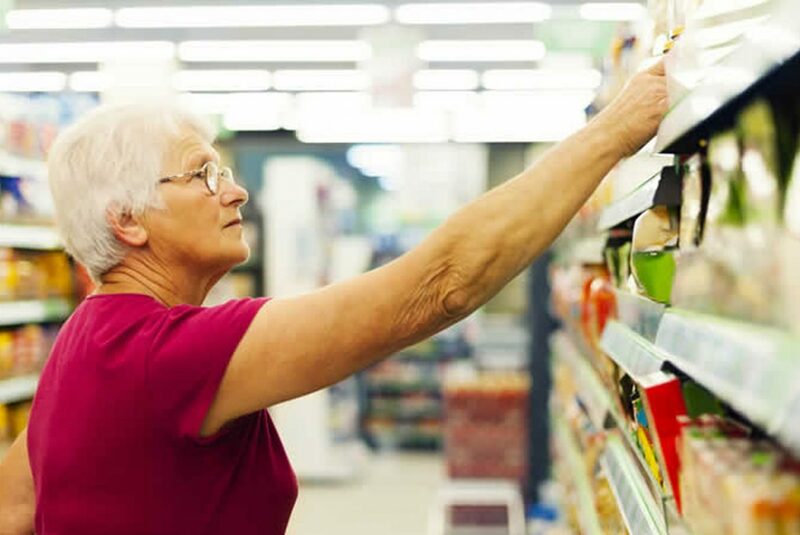 Capacity Australia’s vision is an inclusive community that respects individual’s abilities and which empowers people to make their own decisions with necessary supports when required. As a self funded charity, Capacity Australia gratefully accepts any monetary donation, big or small. 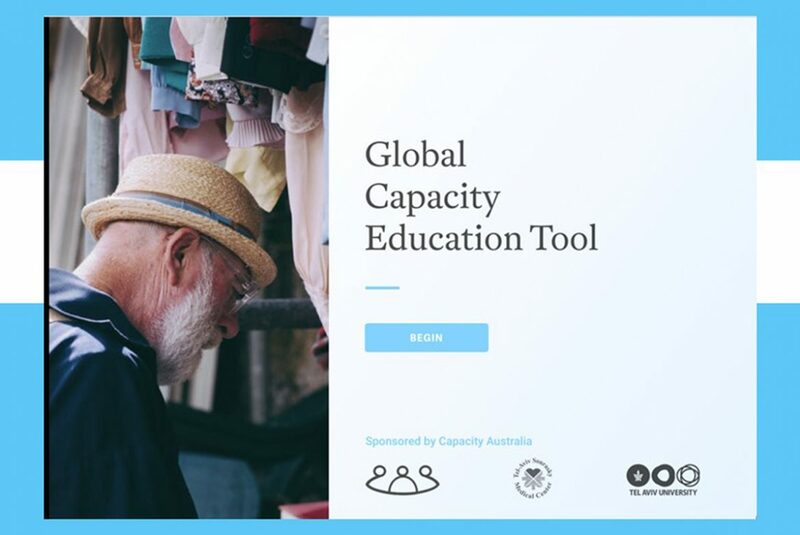 The interactive Global Capacity Education Tool is an innovative e-learning tool designed to teach the fundamentals of capacity in 30 minutes.